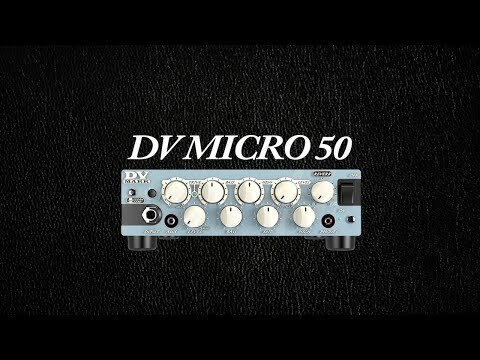 The DV MICRO 50 features two channels* with very user-friendly and effective controls, on-board reverb, XLR Line Out plus a headphone output and an a handy mini-plug aux in jack for connecting an MP3 player to mix with your sound so you can practice anywhere and anytime you like. 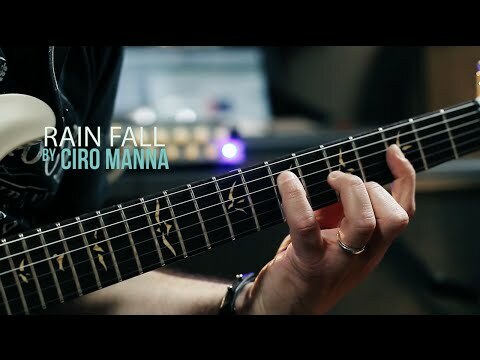 *On channel 2 we included a convenient onboard overdrive pedal circuit, with more controls than a simple pedal, with complete EQ, gain and master controls, they work in addition to the clean channel controls. 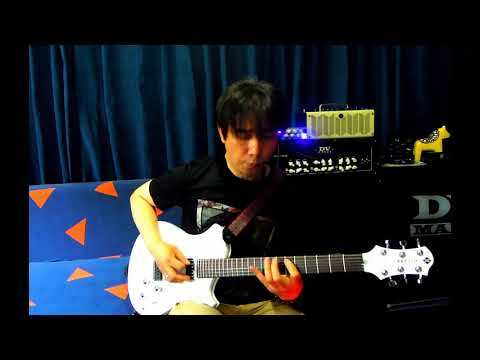 Its Input Special circuit is the result of several test with the most popular effects, it’s designed to perfectly interface with all the effects most used by guitarists. 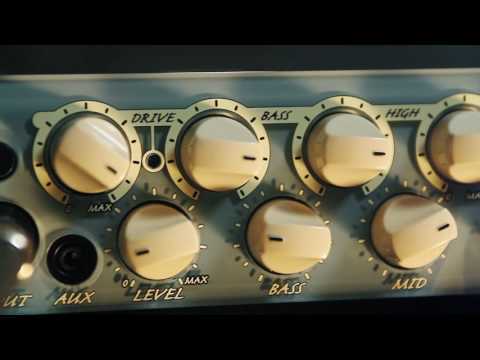 If ever an amp was made for pedals, this is it! 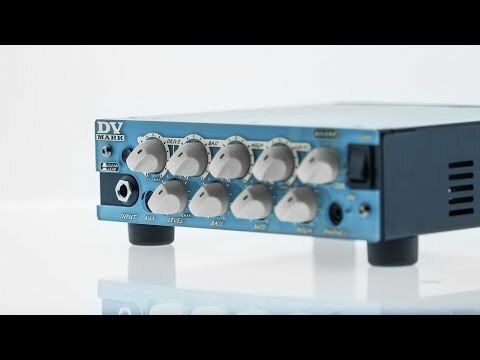 HEAR the DV MICRO 50 audio samples NOW... 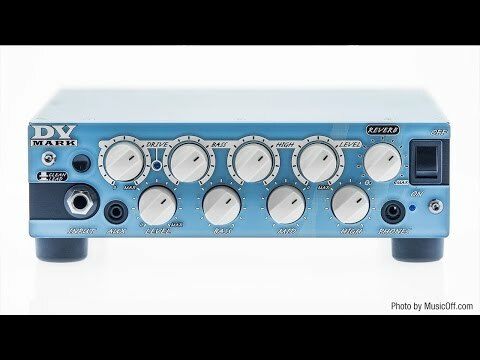 IT sounds ASTOUNDING!!! 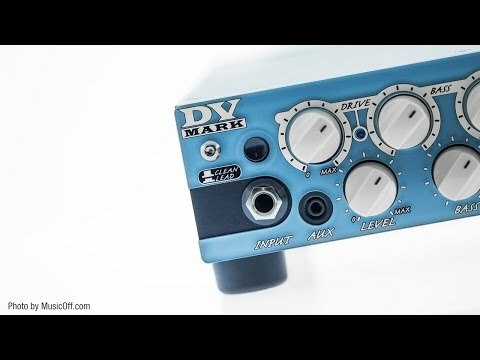 Thanks to DV Mark artist and product specialist Roberto Di Virgilio. 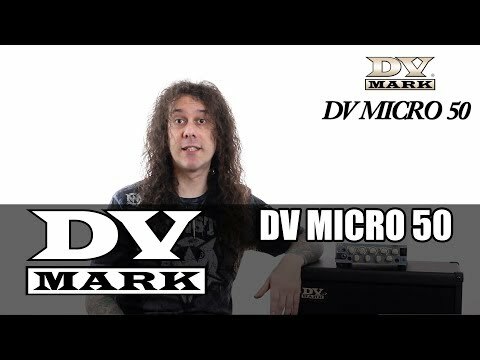 DV MICRO 50 and NANO MARK 300 - From my mind to your stage.